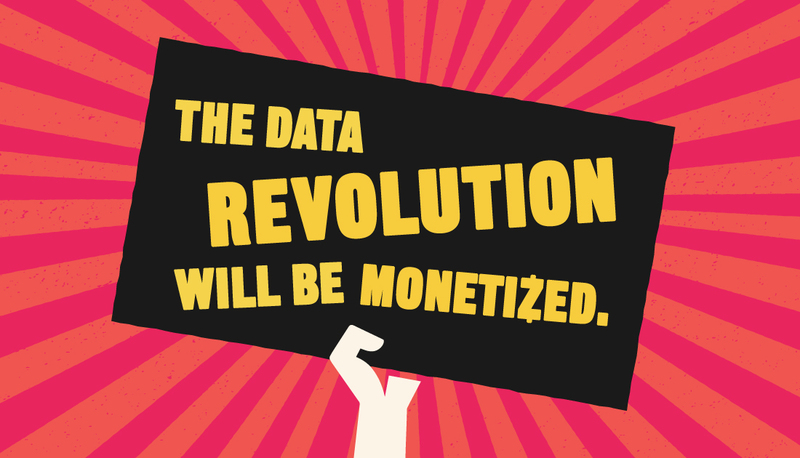 The data revolution may not be televised, but it will be monetized. The scale and speed of Big Data is rapidly transforming the way businesses around the world interact with, reach and analyze their customers. But amazing new AI-driven possibilities are bringing up new concerns about digital ethics and privacy, and leaving us with important questions to answer at Money20/20 in Las Vegas. How do we protect consumer data securely? Do consumers have a right to their data’s monetary value? How do consumers prioritize personalized experiences vs. privacy? What new data monetization business models will emerge? How can you effectively and securely tap into this multi-billion opportunity? The questions are boundless, with answers as complicated as the new technology that drives them. Make sure you're there as we uncover and take hold of the Data Revolution. What's In Store for Retailers?